Our weird and unpredictable Chicago weather is up to old tricks again. Next week the temperature is supposed to climb as high as 55 degrees. 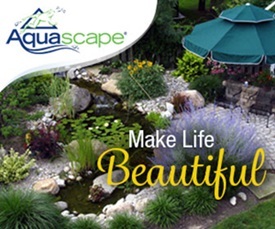 This of course makes my craving for spring and greenery that much stronger. Since it’ll still be a good three months before we see any signs of green life outside, I thought I’d share a few ideas for bringing nature indoors. Here are nine ideas and resources for decorating with botanics. 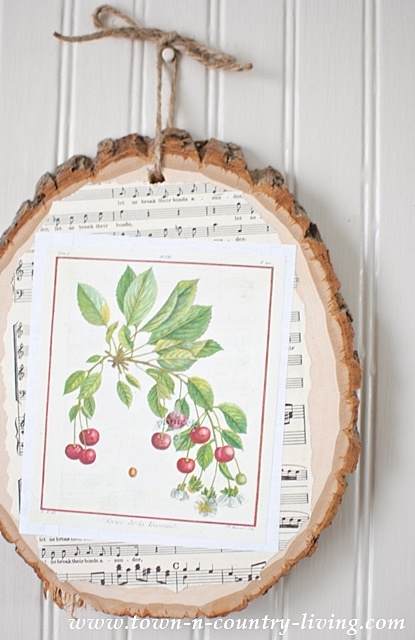 My favorite project using botanic prints is a very simple spring banner using music sheets and pages from a botanical prints book. No glue was required; I simply used a wooden clothespin to attach them to a small piece of roping. 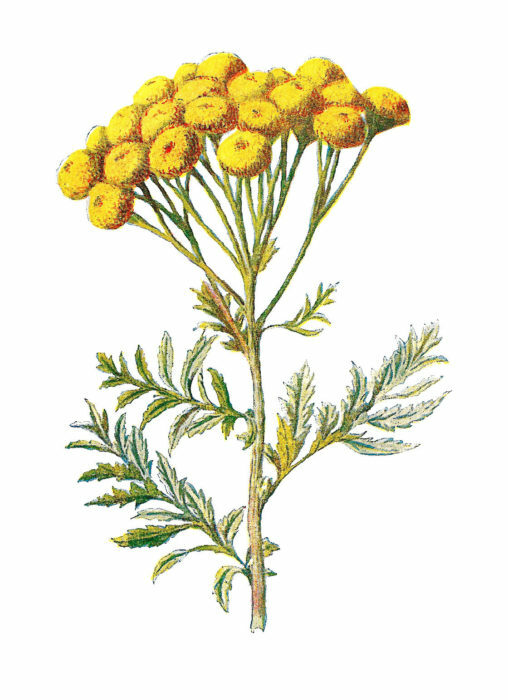 A great resource for vintage botanic prints is your local flea market or antique store. 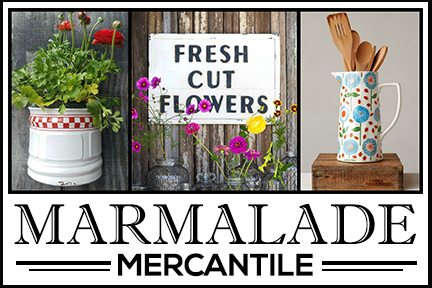 I found the beautiful artichoke print at Paper Patty’s booth at the Kane County Flea Market. She’s there every month with her beautiful prints spread out along her very long table. Remember my DIY wood slice garland from a few days ago? A couple years ago I turned much larger wood slices into decoupaged botanic wall art. 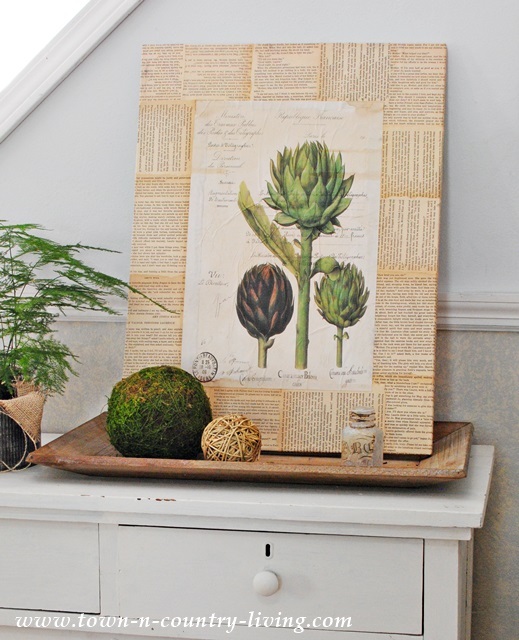 For more ideas on decorating with botanics, I turned to my trusty and talented blogging friends. 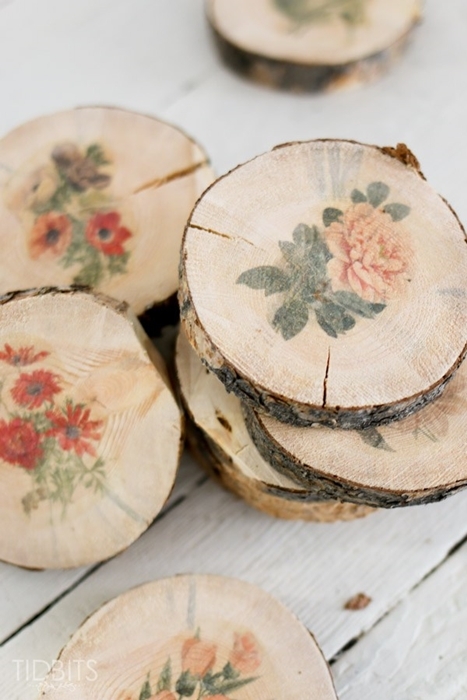 Cami at Tidbits made these adorable botanical wood slices. Smaller than my wall art above, her nature-inspired wood slices can be used a variety of ways. They’re so adorable! 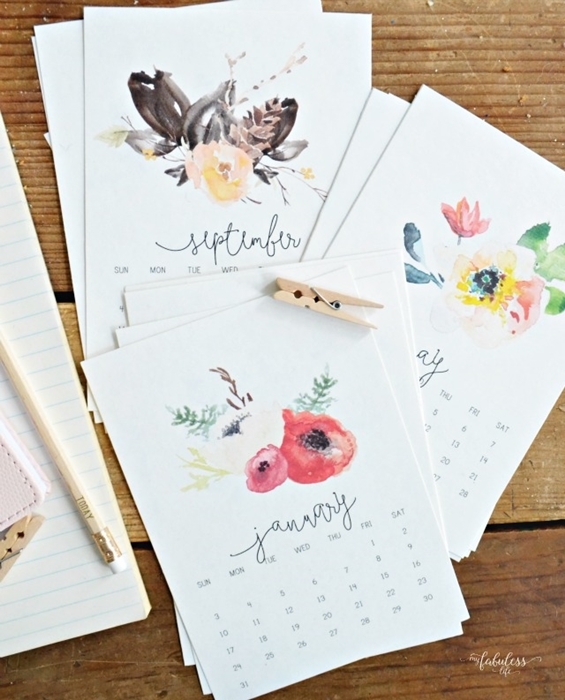 You’ll find this gorgeous 2017 botanical calendar over at My Fabuless Life. You can download it there for free! 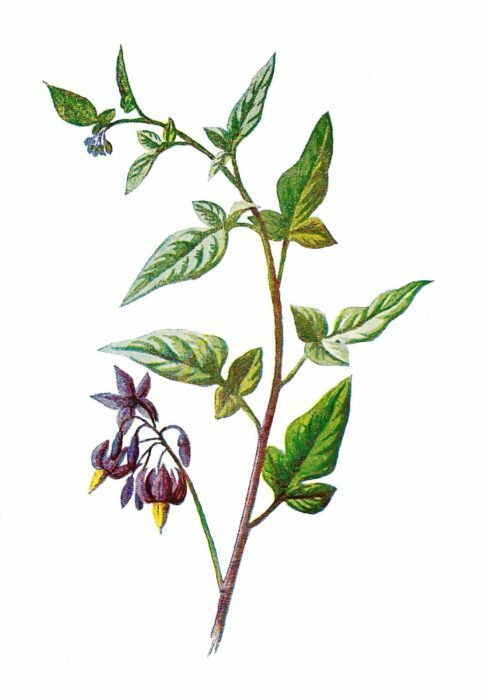 At Jennifer Rizzo, you’ll find out how to make professional-looking yet inexpensive framed botanic artwork. 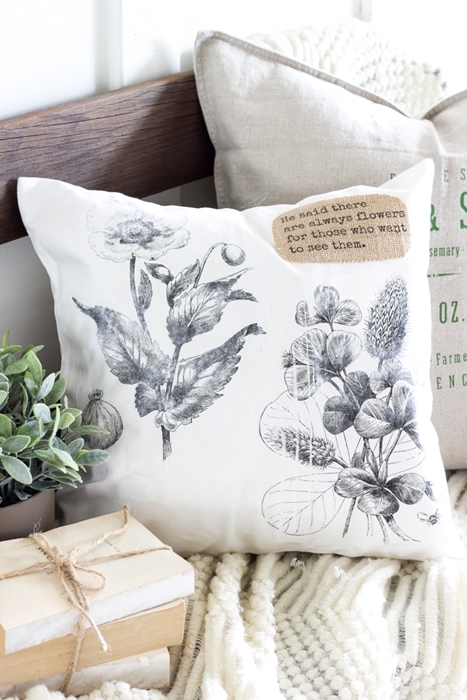 Lauren at Bless’er House shares how to make this beautiful botanical print pillow. So pretty! 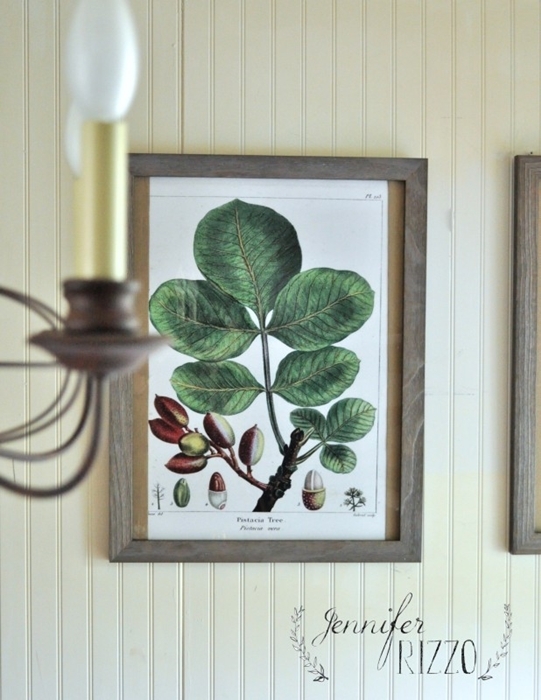 Decorating with botanics can extend beyond simple, framed prints. 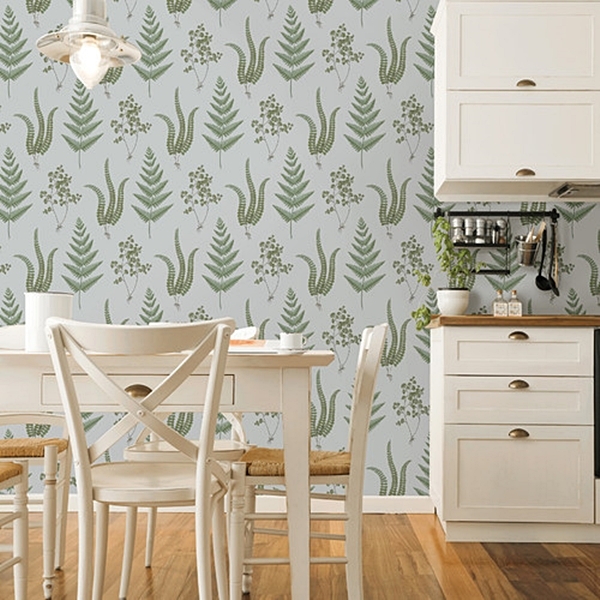 What do you think of this botanical-style wallpaper? 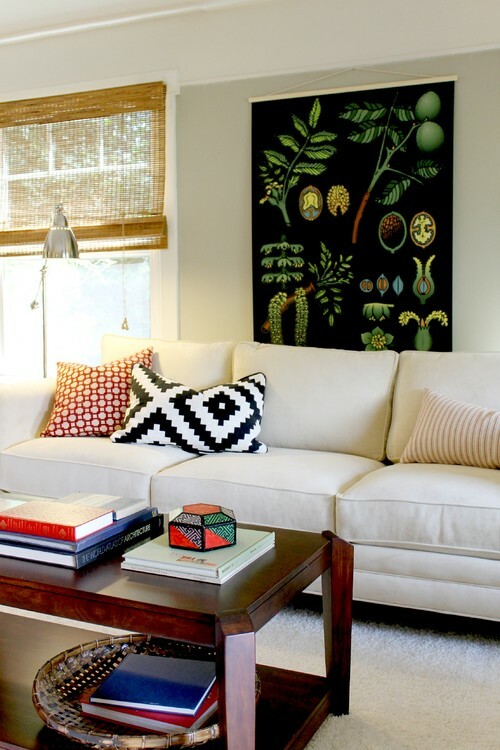 Another great idea for decorating with botanics is to hang an over-sized chart on the wall. 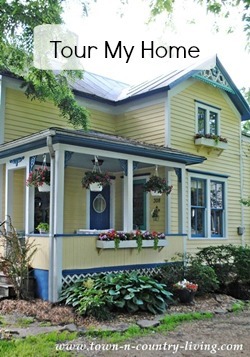 It makes a visual statement and a poster is less expensive than pricey, framed artwork. On my blog I shared how to make a poster wall hanging from a simple $3 poster. 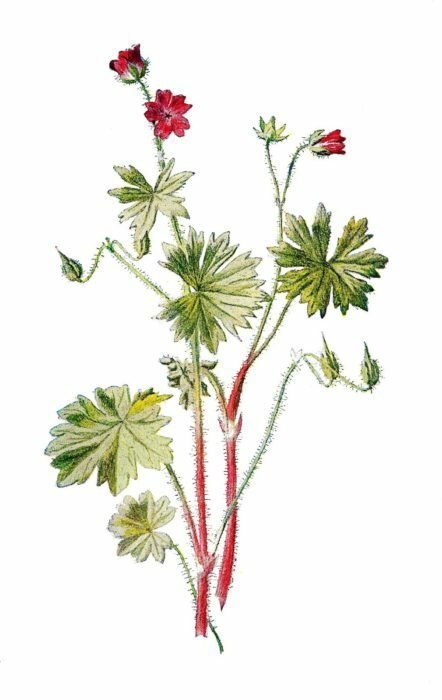 I found vintage style wildflower botanical prints at Antique Images for you to download and use for free. Just click on each image to download to your computer. 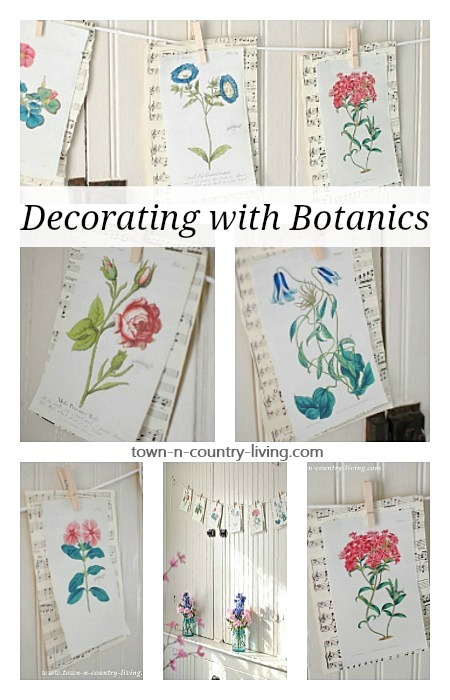 I hope you have fun adding a little bit of nature to your home when decorating with botanics. Winter is here to stay for awhile but for now, I’m going to enjoy our balmy, 50-degree temps! 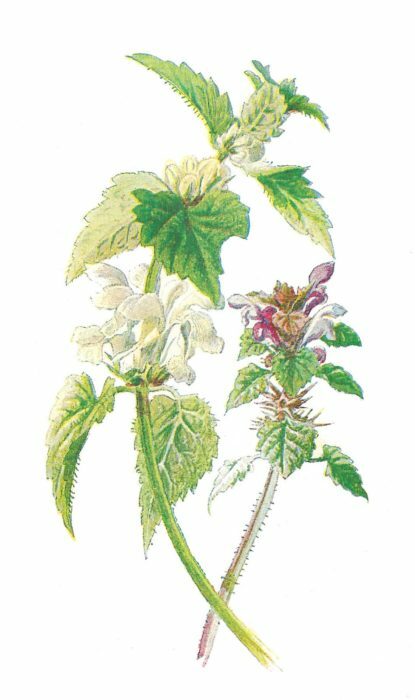 I SO love nature, so I always perk up when I see botanicals in any form. 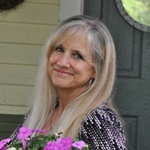 I’m a recent follower and just adore your creations – they inspire me!